Make your own cleaners from scratch to avoid plastic and nasty chemicals in your home. 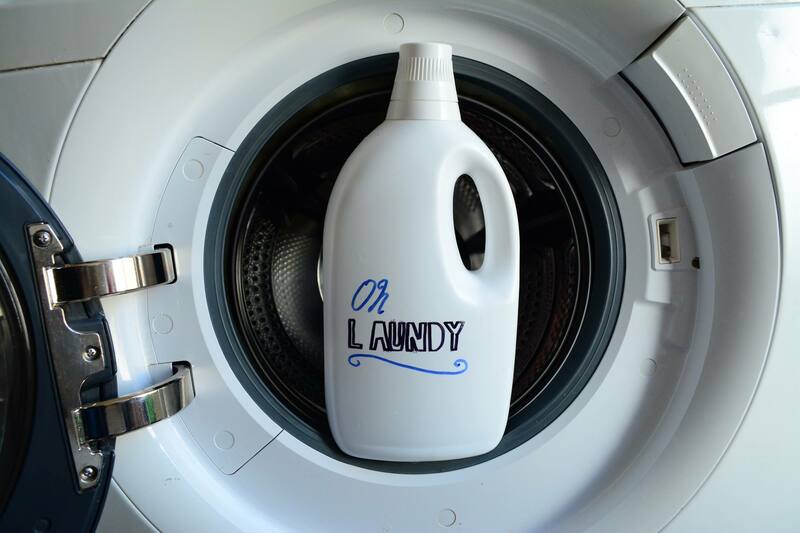 $20 including 500ml laundry liquid – please bring your own container. Book to confirm your spot!